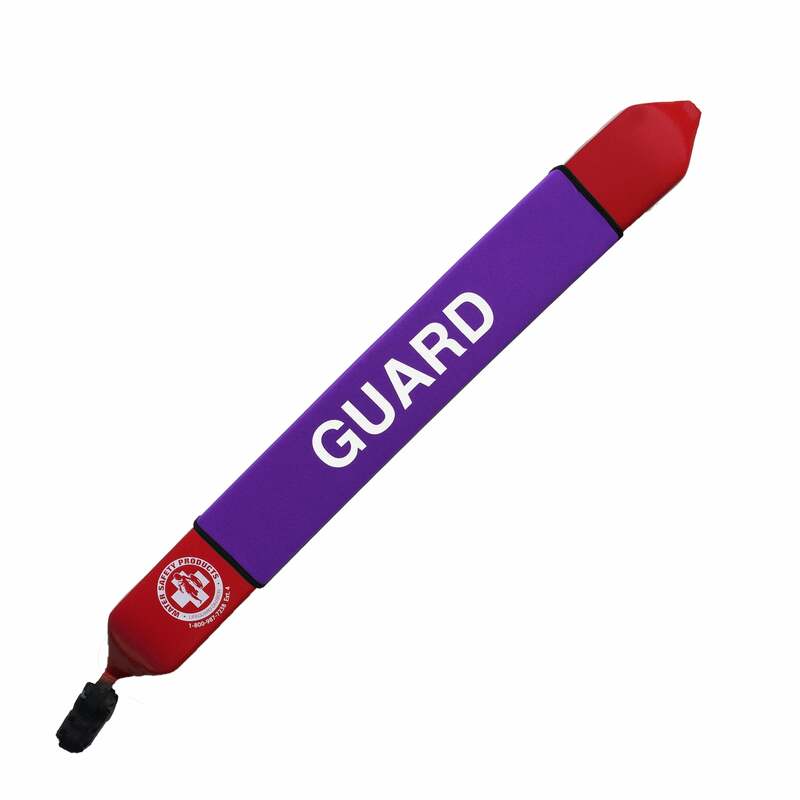 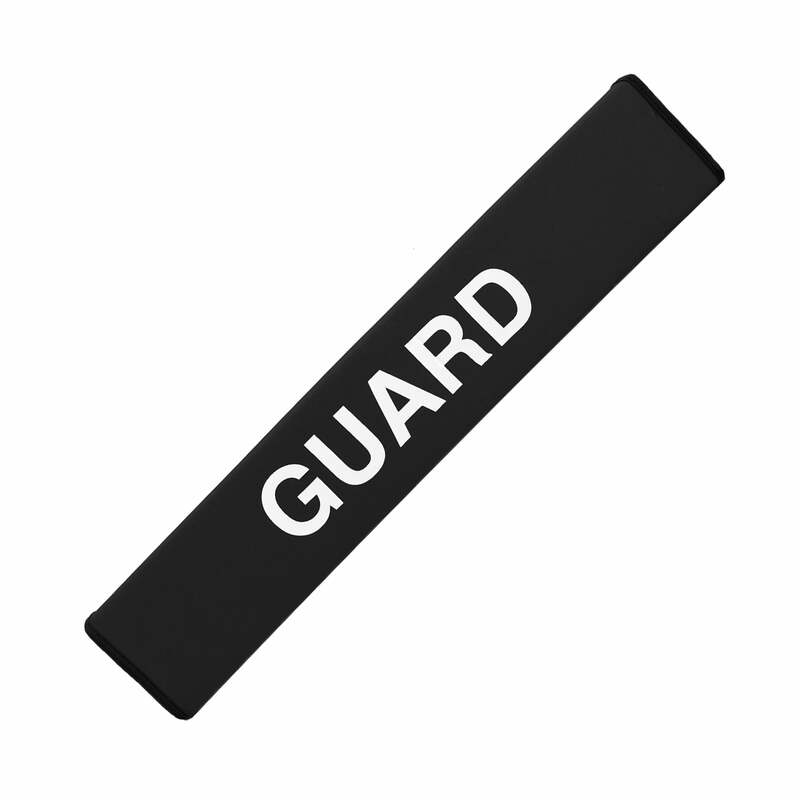 Rescue tube covers are made of neoprene, imprinted with "GUARD". Extends the life of the rescue tube, protecting the most vulnerable area of the tube; 29" long. Protects rescue tubes from wear and tear.